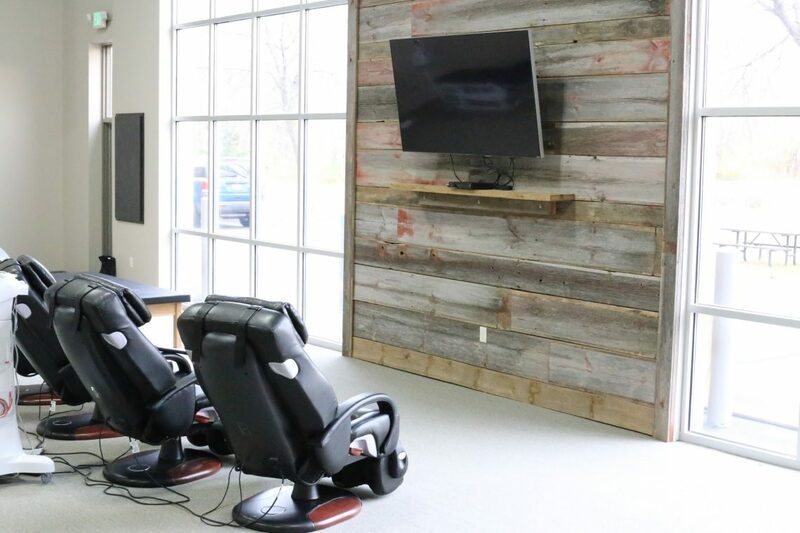 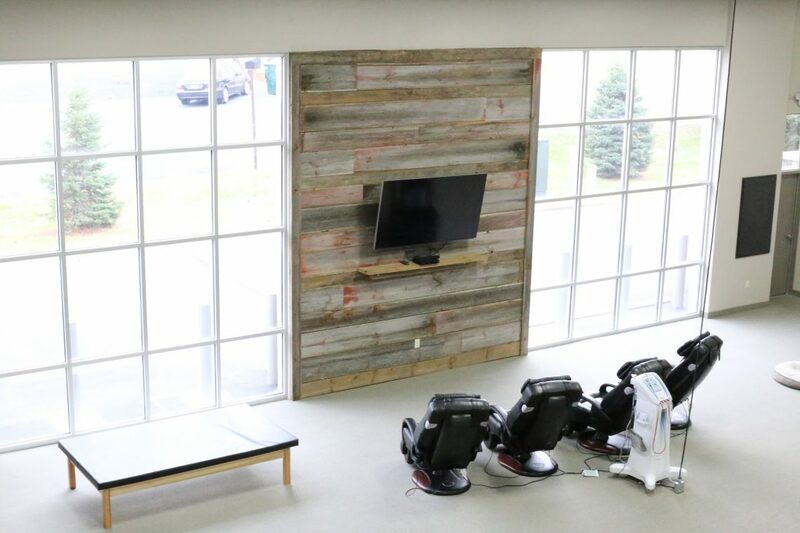 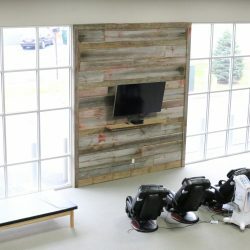 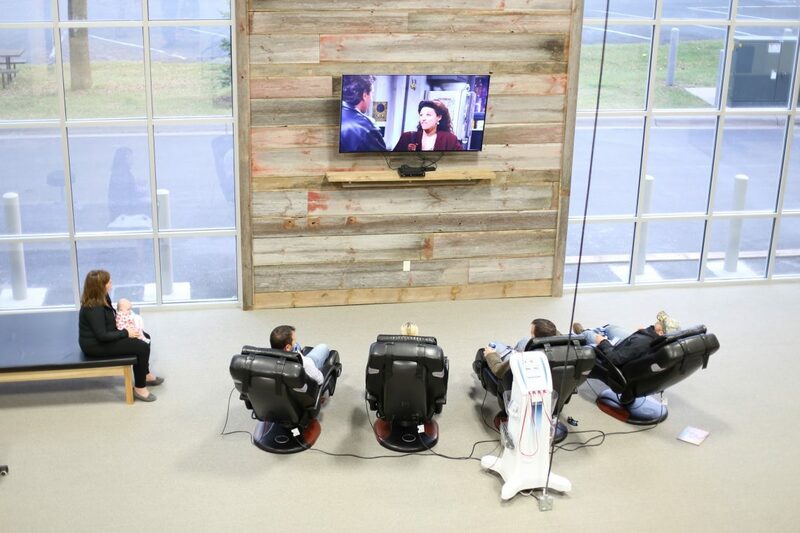 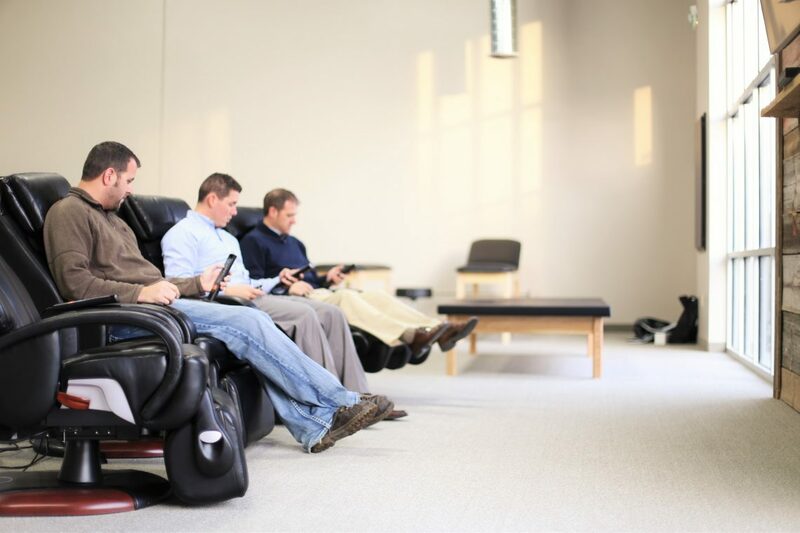 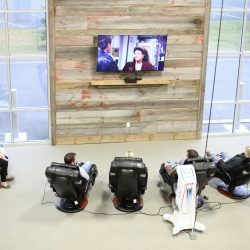 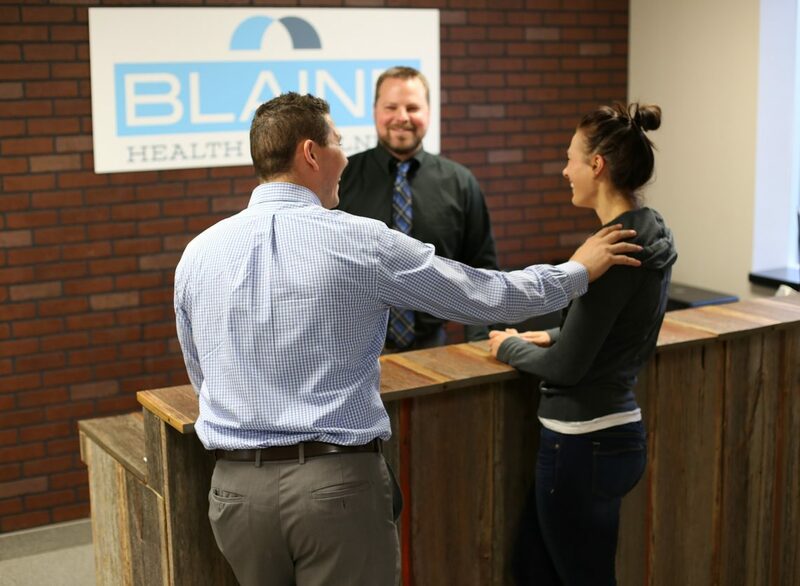 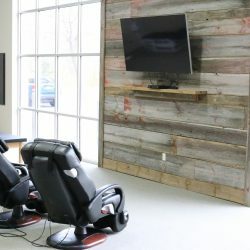 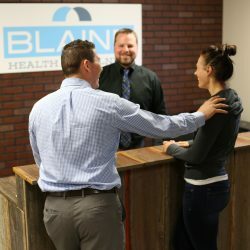 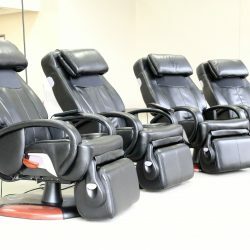 At Blaine Health and Wellness, we are so much more than your typical wellness center in Blaine. 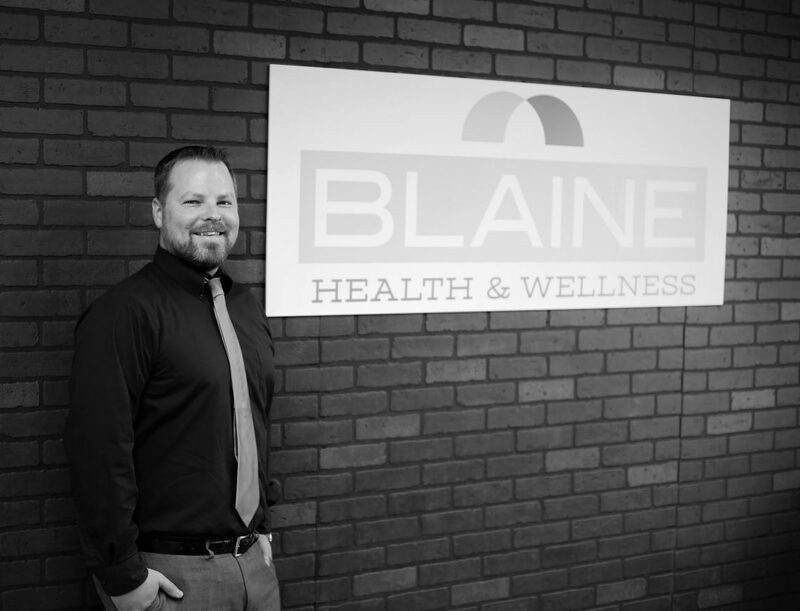 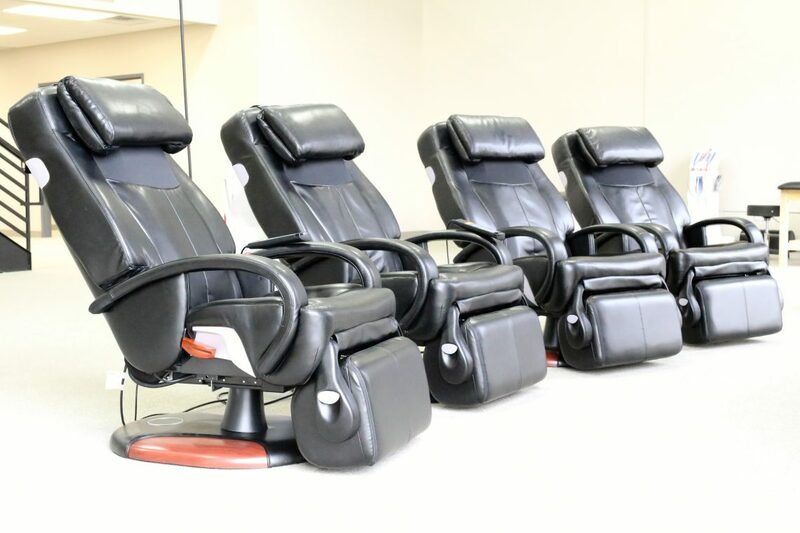 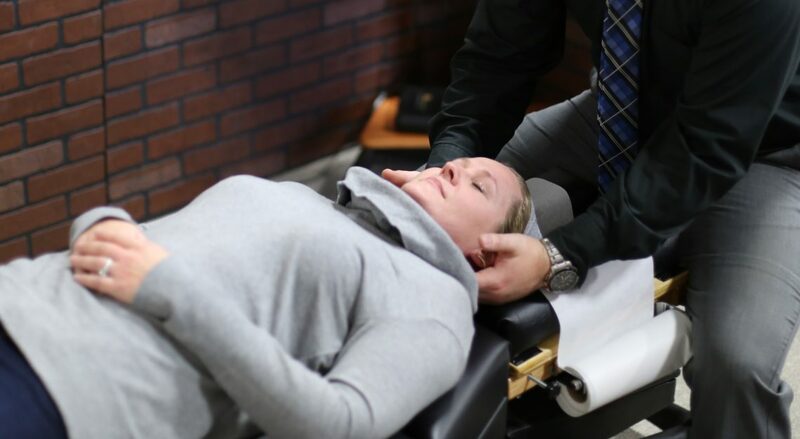 We are a chiropractic clinic, a physical therapy clinic and a massage therapy clinic, all in one! 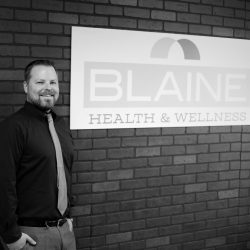 Stop by or contact us today to learn more.